Kid Cudi feat. King Chip – Just What I Am [VIDEO] – Be Fearless. Be Flagrant. Well if it isn’t my favorite lonely stoner and my former ripper of chips. The Almighty GloryUs is back with a vengeance. 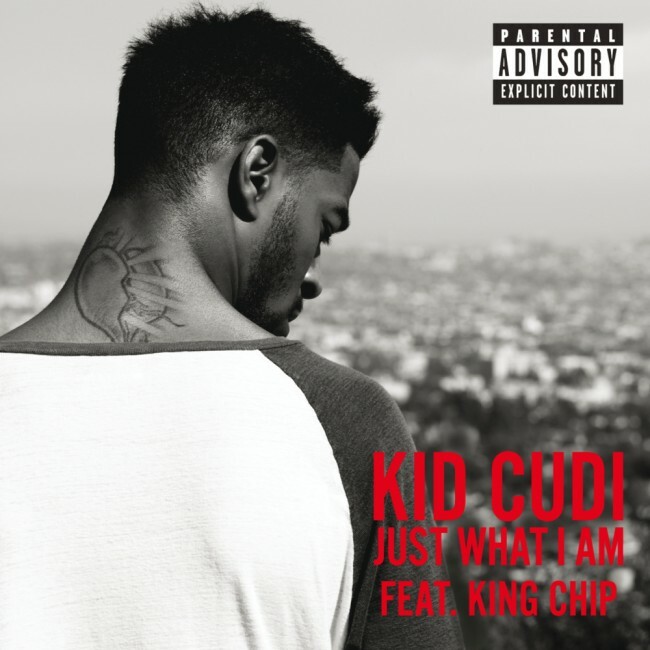 The duo King Chip (formerly Chip tha Ripper) and Kid Cudi team up for the official video release of the lead single off Cudi’s upcoming release. Get your @flagrantcityapparel on the site now. Unisex sizes for men and women. @shoprhondajane. Love to @rashaadholley for rocking the gear back home in Buffalo.